Each week we'll feature one staff member here on the ePS blog. We believe that not only do our staff members deserve recognition for their hard work, but it's also important for our members to know who we are. 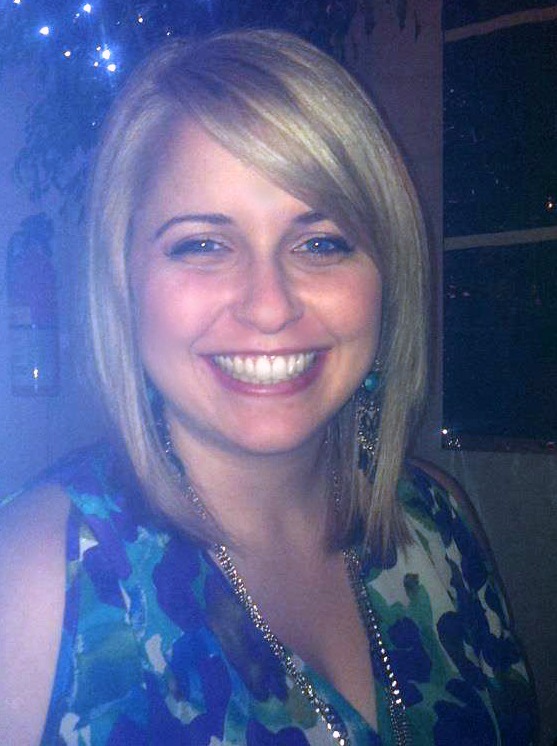 This week's staff feature is Amy Brosh, Customer Support Specialist. Why we love Amy: Amy, Tara, Lisa, and Kym all work together to ensure our members are completely cared for. Amy is a strong member of our customer support team, working hard to answer your forum questions, phone calls, and emails. One of the things we are very proud of here at ePropertySites is that your support comes from live people working in our Aliso Viejo headquarters. When you call in, you won't have to navigate through a complicated messaging system, you'll talk to Amy or one of our other amazing team members. Why you should love her, too: Working in customer support is a lot like being a detective. Since we can't see what you see on your screen, we must ask the right questions and listen very carefully in order to help diagnose and solve your problems. Every day we see Detective Amy doing just that: she listens, she asks the right questions, and she patiently and persistently hunts down the solutions to make sure our members' questions are answered. Amy is cute as a button! Read her responses to my interview questions to learn a little more about this wonderful member of our customer support team. Amy, if you could have been born and raised in any city in the world, where would you choose? "I was actually born in Misowa, Japan (Air Force base) but we moved away when I was only three. I would have loved to have been able to grow up there and learn the language and culture. Or at least to have lived there long enough to make real memories and connections." "I love when people tell me that I am just like my mom! She is so funny and smart and strong and beautiful. My sister laughs at us and rolls her eyes when my mom and I are off on some tangent in the conversation, and say that we are just alike. But I love being compared to her because she is such an amazing person, and I can only hope to be half as good of a mother as she is when I have kids." If you could marry any celebrity tomorrow, who would it be? "Blake Shelton! I have a huge crush on him, my boyfriend always teases me about it." "Blue! It has such a range, from soft and relaxing to intense and bright." "Getting promoted! I was hired as a receptionist in July 2011 and immediately wanted to move up to Customer Support. I worked so hard to learn everything I could, and fast. I'm sure I annoyed Tara and Lisa by asking a million questions, but they were so great, as is everyone here. When Chris and Greg offered me the Customer Support position, I was so grateful they recognized my hard work and really believed in me." Amy, your dedication and perseverance are rare and valuable. Thank you for choosing to be part of our team!